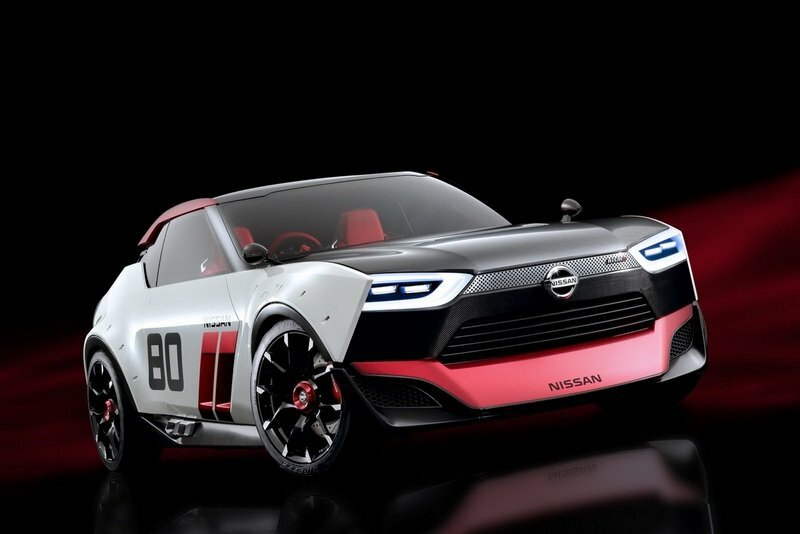 Is Nissan Opening The Door Again On A Possible Production IDx? The curious tale of the two Nissan IDx concepts that made their debuts at the 2013 Tokyo Motor Show has taken another turn. Long thought to have been scrapped as production options, the IDx concepts are now back in the Nissan headlines after the Japanese automaker recently filed a trademark for the name “Nissan IMX.” Now, this doesn’t automatically guarantee the marque is hinting at the two concepts from four years ago, but the filing revealed intriguing items about what the IMX trademark that can be connected to the IDx. 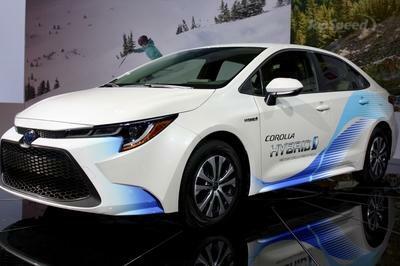 According to AutoGuide, the trademark was filed for a production car that could take in numerous forms, including as an “electric vehicle,” “sports car,” or a combination of the two. Nissan didn’t specify what kind of production model it’s planning for the IMX, but the close proximity of the trademarked name to the one used on the two concepts back in 2013 has caused renewed speculation on the fate of the retrofitted prototypes we saw in Tokyo. Then again, speculation is all that we have to cling on to at the moment. For now, the IDx concepts will remain just that; Nissan itself has said that it’s not planning to build a new sports car until after the current 370Z ends its lifecycle. 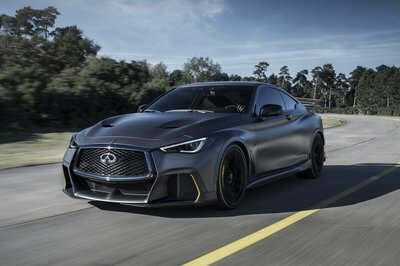 Seeing as we just saw Nissan release an updated version of the sports car, all talks of sports cars will probably amount to nothing more than speculation. Still, the IMX trademark is intriguing for what it could turn into in the future. It’s always tricky to jump into conclusions when it comes to trademark filings. In fact, the safer approach is to take these filings with grains of salt. Some of them do pan out in one form or another, but a majority of them end up not amounting to anything. Unless Nissan is purposely trying to deceive us with its sports car plans, I don’t expect the IMX trademark to come up in the headlines too often. 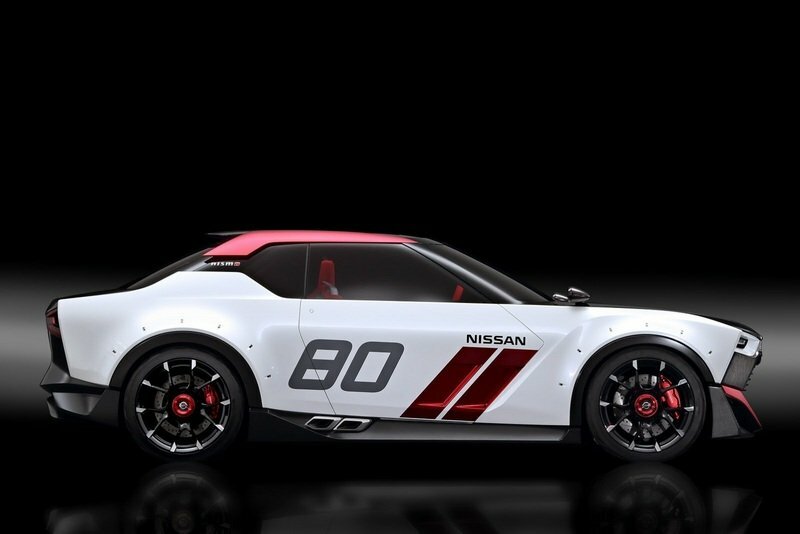 It may be revived at some point if the marque already has concrete plans on what to do with the name, but from there Nissan is at the moment, it’s unlikely that there’s going to be any movement on this front. 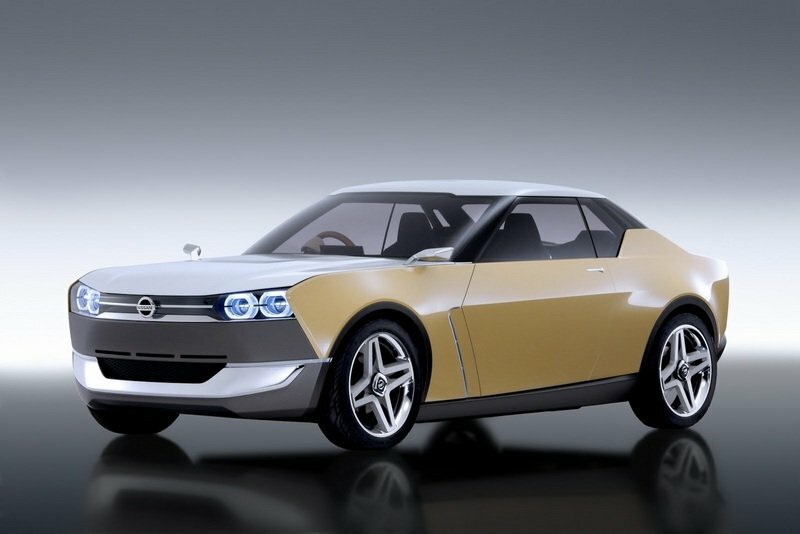 Japanese automaker recently filed a trademark for the name “Nissan IMX. That said, I’m also giving myself a few moments to get a little excited. It’s true that I initially didn’t like the IDx concepts when they were first unveiled, but I’d be lying if I said that I didn’t come around to liking them as time passed by. Now I’m curious to see what Nissan really plans to do with it if it ends up doing anything at all. Remember, the fate of the IDx concepts have straddled both sides of the “will build/won’t build” fence. 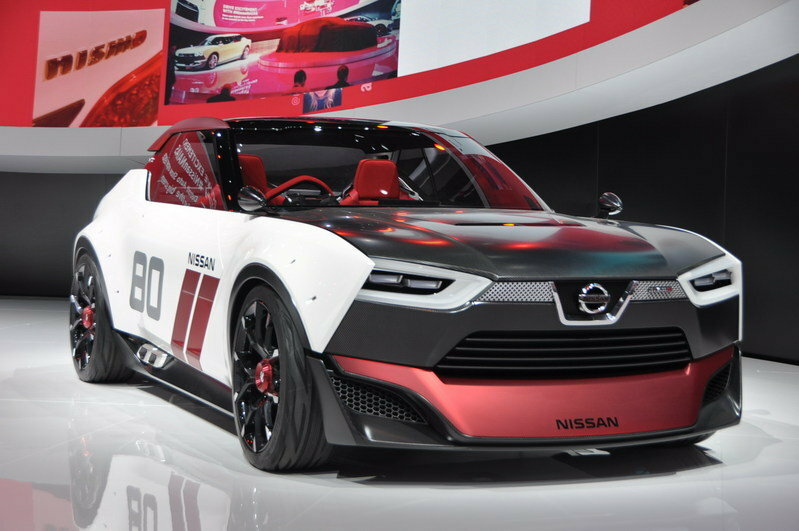 At one point, Nissan said that the concepts had a production future, before making an about-face on the statement. 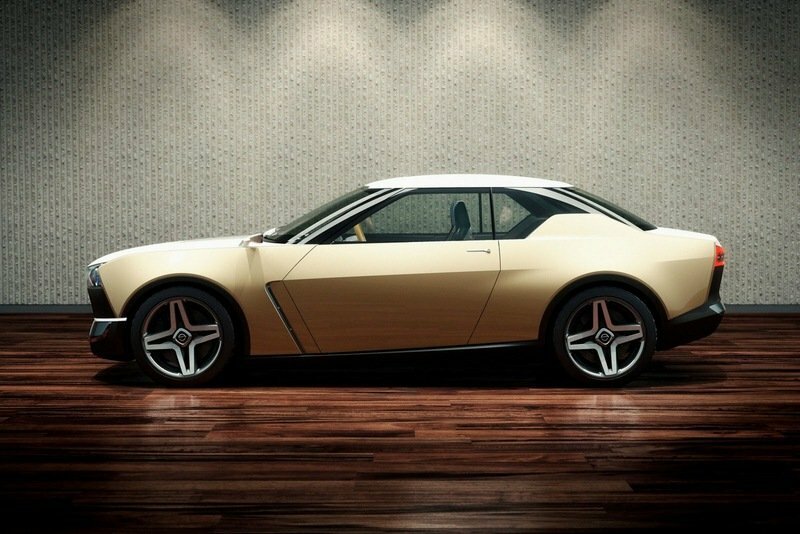 Most recently, Nissan chief designer Shiro Nakamura went on record saying that Nissan was exploring “many opportunities” for its future sports car lineup and one of those “opportunities” was a production version of the IDx. Now there’s this trademark filing to think about. It’s easy to get caught up in the excitement because of what the trademark could mean. 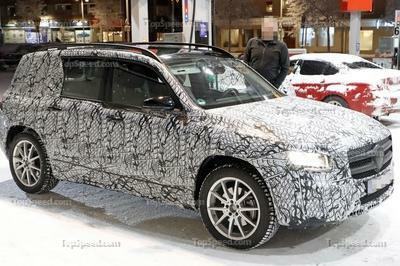 But at the same time, I’m tempering whatever thoughts are in my head until I hear or see something concrete from the Japanese automaker. I don’t expect anything to happen on those fronts anytime soon, so the two IDx concepts will remain, at least for now, a pair of forbidden fruit. Read our full review on the Nissan IDx Freeflow. Read our full review on the Nissan IDx Nismo.